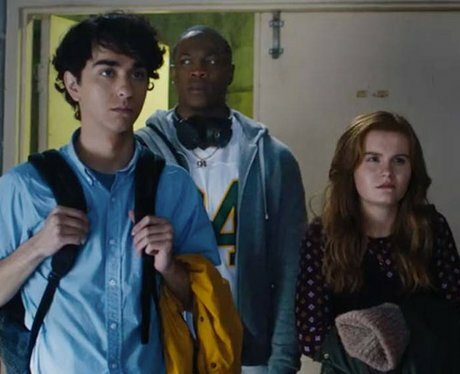 Alex Wolff also had a role in 'Jumanji: Welcome To The Jungle' opposite The Rock and Jack Black. 10. Alex Wolff also had a role in 'Jumanji: Welcome To The Jungle' opposite The Rock and Jack Black. Alex’s most recent big screen role was in the remake of Jumanji. He played the role of the nerdy Spencer Gilpin, one of the teenagers who get sucked into the video game. In the film, he selects Smoulder Bravestone as his avatar, who is in turn played by The Rock.